The cool, quirky and unmissable in Oxfordshire, Bucks and beyond this week. How cool is this? The first major exhibition of portraits by photographer Kazem Hakimi, taken in his fish and chip shop on Iffley Road. 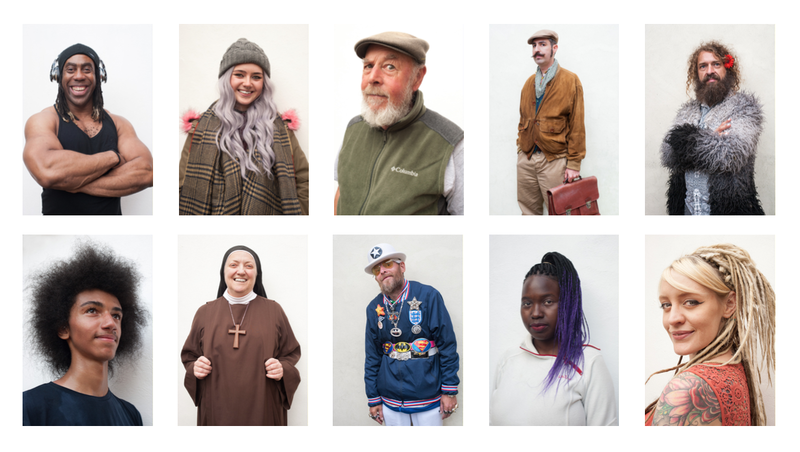 For two years, Hakimi has photographed his eclectic customers, posing them against the same white wall – the result is a beautifully rendered cultural snap-shot of Oxford. A whopper of a festival stretching over five weeks, the Wycombe Arts Festival is a real mix of professional and amateur around High Wycombe, Marlow and the Chiltern hills. 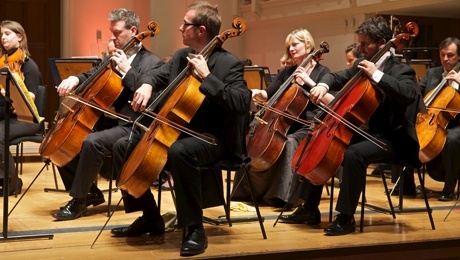 Think classical and jazz concerts, open air theatre, ‘Frogfest’ festival on Sun 28 May with music, roaming performers and kids activities, and a grand finale at Wycombe Swan with The Royal Philharmonic Orchestra. Amazing art in open studios and private spaces across Oxfordshire over the next three weeks and totally freeeee! 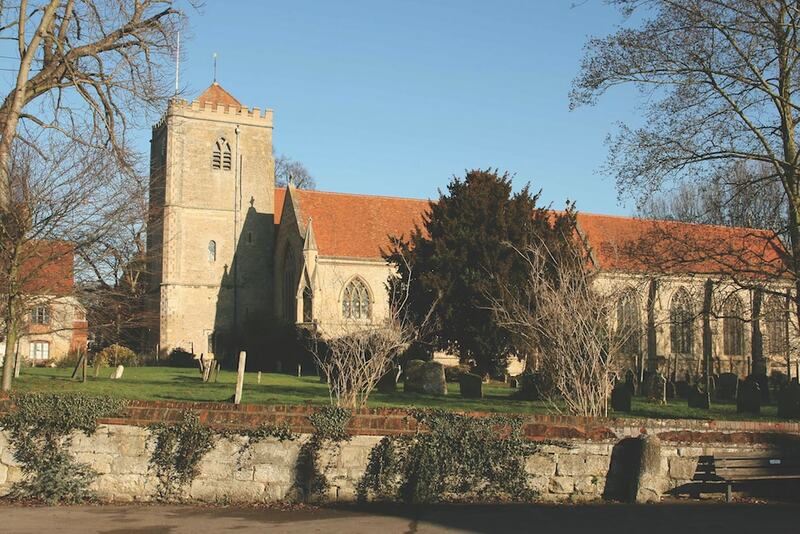 The first week focuses on exhibitions along the Thames from Faringdon to Henley and the Ridgeway from Wantage to Thame, and during the second, visit beautiful North and West Oxfordshire where venues can be found nestled from Burford and Chipping Norton in the Cotswolds across to the historic market towns of Bicester and Banbury. The third week will take place in Oxford in 200 art spaces across the city. 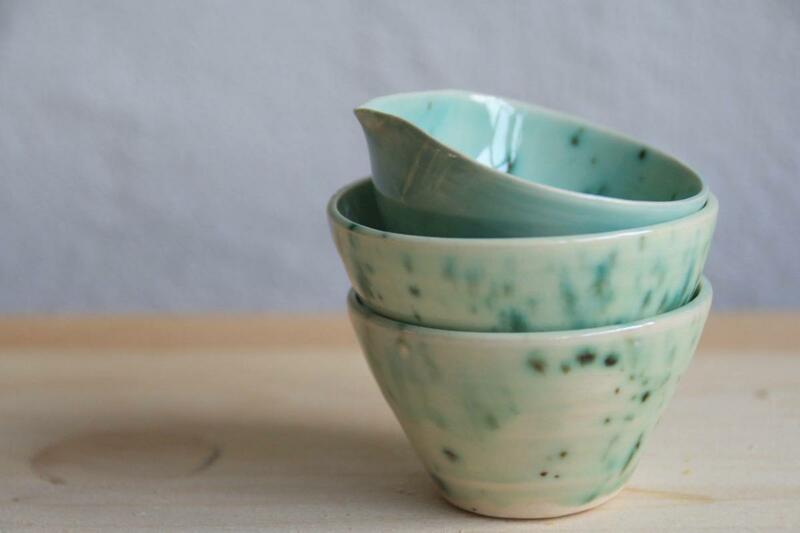 These beautiful ceramic bowls are by Abingdon-based Fiona Chappelle. 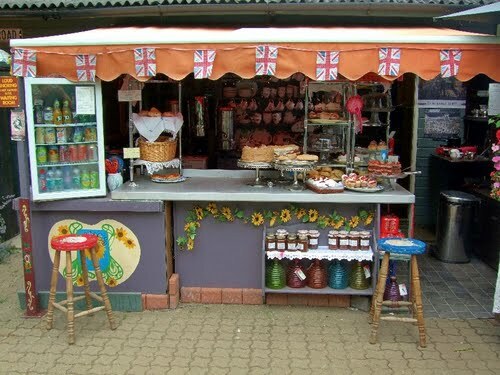 Been to Jane’s Enchanted Tea Garden yet? A little hidden haven of cakey enchantment on the river in Kirtlington, near Bicester, much loved by yours truly for its quirky charms, it’s accessible either on foot or by narrow boat and is now open for the season. It’s become so popular you need to book your spot, and it’s only open on alternate weekends – it’s open Sat 6 – Sun 7 and Sat 20 – Sun 21 this month. You need to park at the top of the road and walk down through the quarry and woodland. You don’t need to go to London to see the Old Masters. 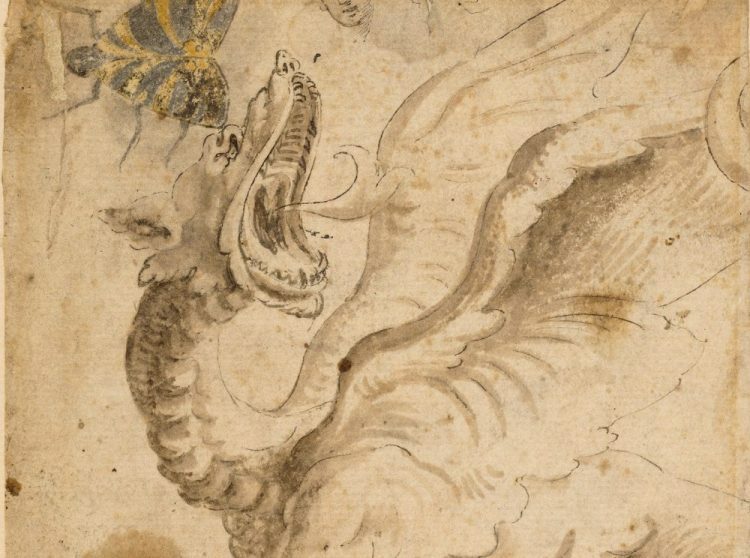 Over 30 drawings of lions, horses, dogs, and imaginer beasts are on display at ChristChurch Picture Gallery, including those of pioneering British animal artist Francis Barlow (c. 1624-1704). The gallery, if you don’t know it, is at the back of Christchurch College so you’re perfectly placed for punt or a walk down to the river afterwards. I once took my son to see ‘High 5’ in Hammersmith Apollo. Remember them? Permsmiley Ozzy children’s presenters who were kiddy catnip 15 years ago. My son slept through the entire second half. I’m out of that hell but if you’re having to choose your theatre based on children’s TV, you can do worse than Ben & Holly’s Little Kingdom. Just take your hipflask. This well-supported biennial festival started back in 2005, and is imaginatively programmed, with over 55 events to suit all tastes and ages held around the beautiful and historic Dorchester Abbey It’s substantially bigger this year, with musical highlights include The Tallis Scholars on Saturday 6 May; a Bond night and jazz star Cate Cody. Lots of events lined up include workshops, love music, talks, demos and family event including shows from Science Oxford, cookery workshops, a Family Dog Show on Sat 29 April and rather more amusingly a Duck Race on 30 April – go buy a duck to launch down the river from the Hurst Water Meadow to a nail biting finish next to the Abbey. Prizes for the first three ducks home. Best of all, there’s a charity abseil down the 100ft tower of the Abbey. Please tell me the Vicar is doing it! Oxford on a Sunday morning is a delight – peaceful, beautiful and full of promise. 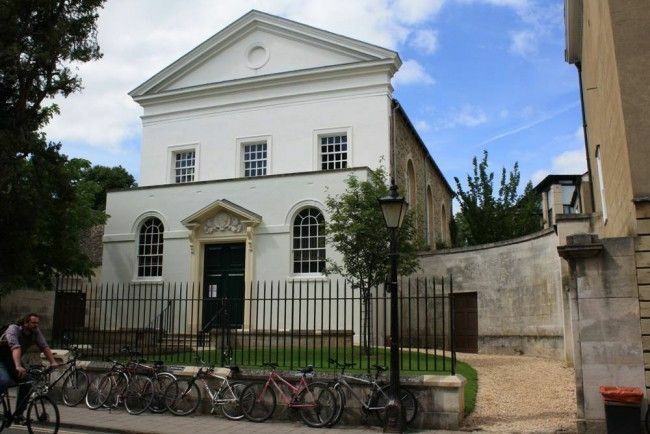 These regular Sunday morning coffee concerts at the Holywell Music Rooms (the oldest purpose-built concert hall in the UK) are intimate and always great quality – Oxford has no shortage of first rate musicians. This weekend Viv Mclean and Tim Horton play piano duets from Tchaikovsky: The Nutcracker Suite, op 71a (excerpts) & Stravinsky: “Rite of Spring” for piano 4 hands. The Vaults cafe is open beforehand for a coff. 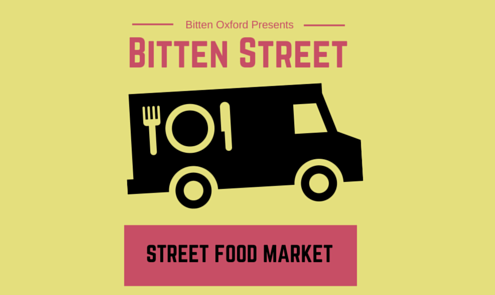 These street food markets have really taken off over the last 12 months and promises a prsence in Oxford’s Castle Quarter on the first Saturday of every month from now and through the summer between 11-3pm. 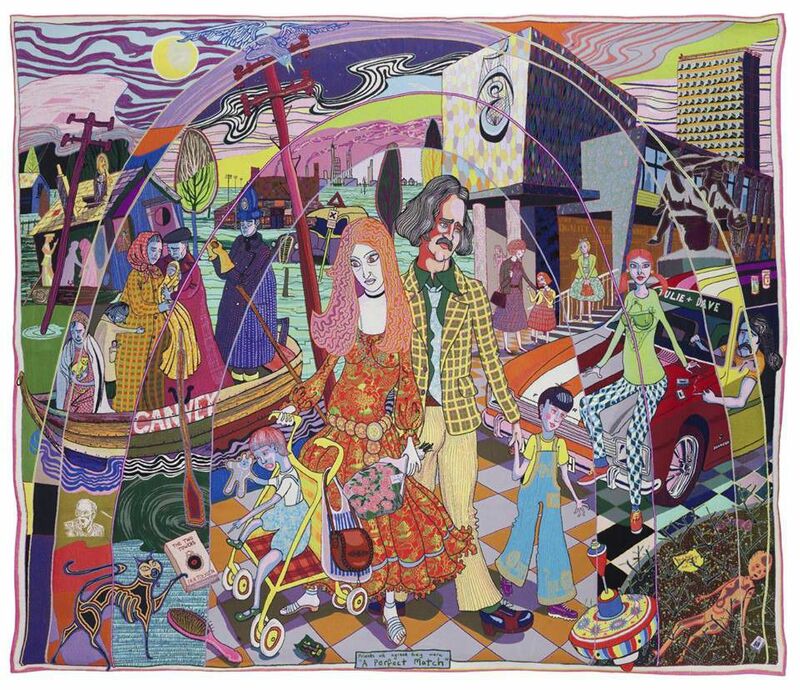 Over at the Banbury Museum the last two weeks to see Julie Copes Grand Tour: The Story of a Life – a pair of large-scale striking tapestries by none-other-than Grayson Perry, winner of the 2003 Turner Prize, cross-dressing delight and national treasure. The tapestries are on show until 13 May and then they’re off on a national tour so catch them while you can. A colourful production of the well-loved David Walliams’ tale of a seemingly boring, cabbage farting granny with a secret jewel thieving past. The world premier from the acclaimed producers of Horrible Histories. 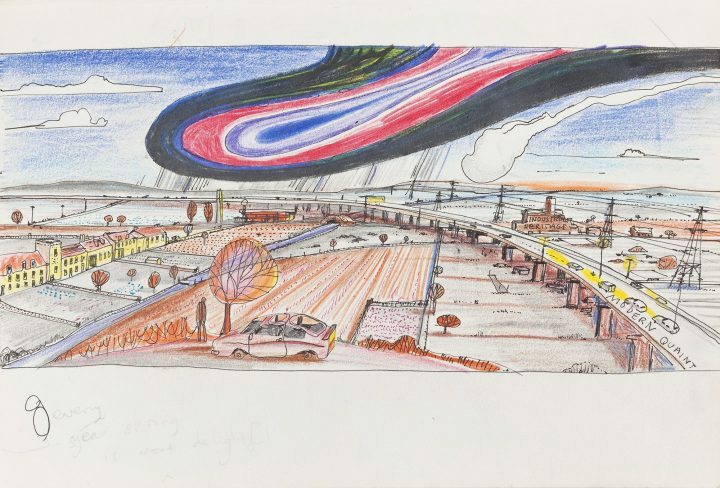 It doesn’t start until next month but this London exhibition by Grayson Perry – national treasure, cross dresser and rather decent artist as it happens – is on sale now. 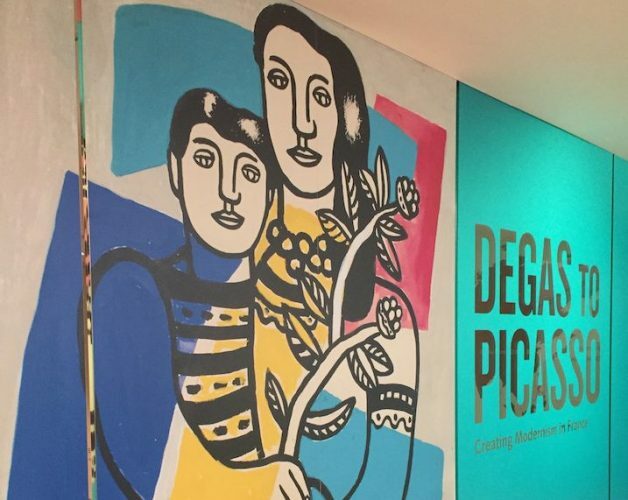 A major exhibition of his new work, it promises to touch on many themes including popularity and art, masculinity and the current cultural landscape and is bound to sell out, so get to it people! Also worth reminding you that two huge tapestries of Perry’s are currently on show at the Banbury Museum until 7 May. This fantastic fashion Fair is celebrating its eighth birthday and with 50 of the finest vintage traders selling everything from vintage fabrics to retro weding dresses. 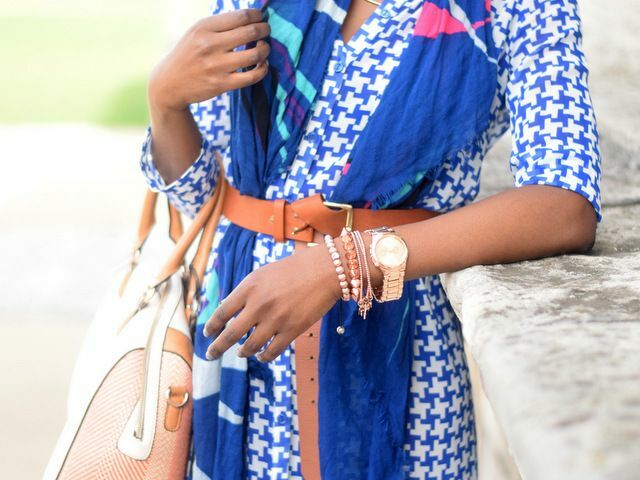 Prices range from £1 to £100 and designer items from the likes of Hermès, YSL and more are often in the mix.